The Honey Moons are proud to announce a new member of the band: fiddle player Emma Pethybridge. 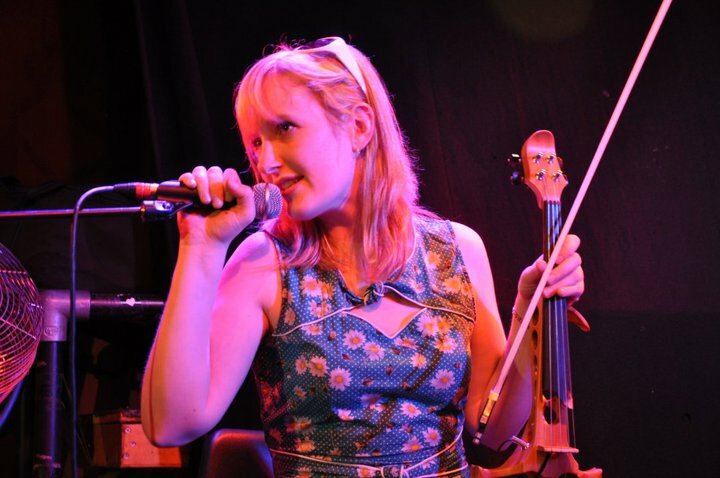 Emma has played in ceilidh bands around Scotland and internationally including the Ceilidh Experience, The Auld Reekie Ceilidh Band and The Columcille Band. She is classically trained on violin and piano and regularly plays with her own string quartet, the Meadows Orchestra, Scottish Sinfonia and Orchestra of the Canongait. She also studied tango in Argentina playing with the Quinteto Nostalgico. On top of all that, she’s an all round legend and we can’t wait to play tunes with her again! If you’d like a more traditional angle to your wedding and want to have a ceilidh that your guests will be talking about for years to come then adding Emma on fiddle to The Honey Moons package is a must!